I added a computer to my rig today . It's a tiny lil desktop with a 256GB SSD and Win 10 Pro. Plugged it into my AVR via HDMI and installed my Roon Core on it. It controls the Bluesound Node 2. 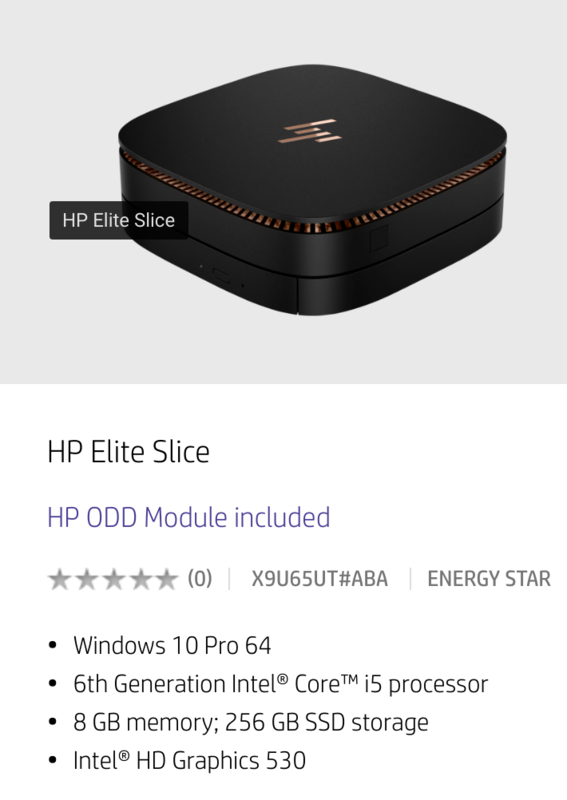 $789...There are cheaper brands than HP out there with similar specs for a little less but after the dell desktop I am back to HP. Always had great luck with HP and their support is great. 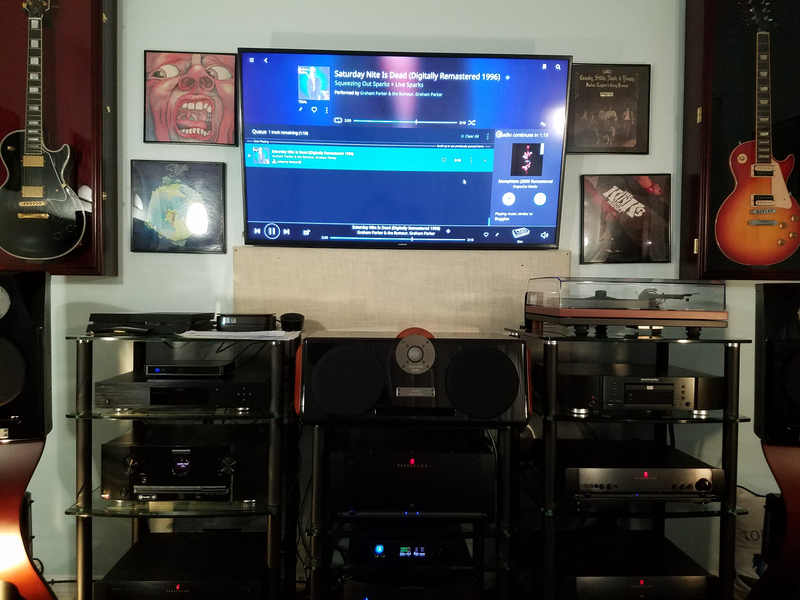 Solid State HD's definitely worth the extra $$$. They will come down in price and be alot more affordable. Big advantage to audio is speed and quiet.